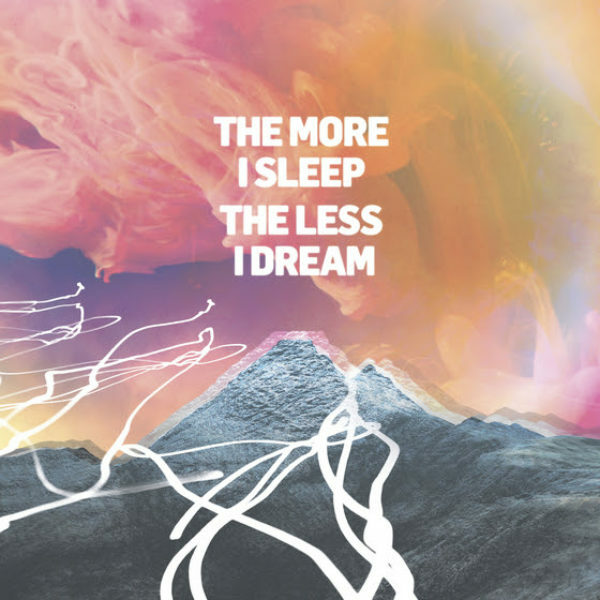 We Were Promised Jetpacks have shared their new single, “Repeating Patterns.” The new song is set to appear on their new album The More I Sleep, The Less I Dream, set to be released September 14th via Monster Records. 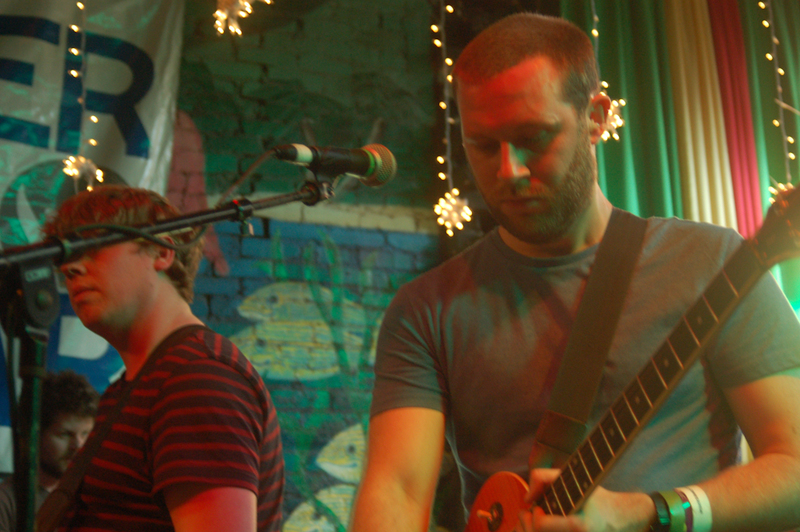 The new record is their first in four years, following 2014’s Unraveling. “Repeating Patterns” is one of the band’s most fired up songs to date, with intricate guitars around a lively drum beat. Along with the song release, the band has also released its video, which the band turns into sock puppets, playing and rocking out to the song. Check out the clip below. Shortly after the release of their new album, the band will be gearing up to hit the road in support of the album. The tour will kick off September 19th in Portland, OR and will make stops across North America and Europe including two back-to-back nights in Chicago, Seattle, Los Angeles, London, and Berlin before concluding December 1st in Amsterdam. See the band’s full schedule below. 09/21 – Ville-Marie, QC – Bar Le Ritz P.D.B.